More than 35 Years experience! 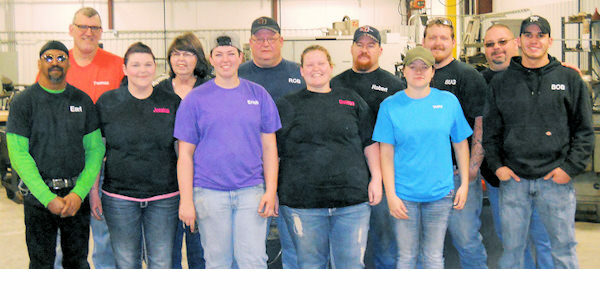 Founded in 1983 by Robert "Bob" Weilert out of his garage, Superior Grinding has now been expanded to an 8000sq. 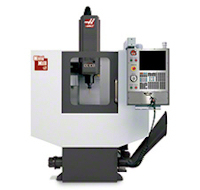 ft. complete machine & grinding facility. Our technicians have a combined experience of over 75 years! Family owned - Family values! 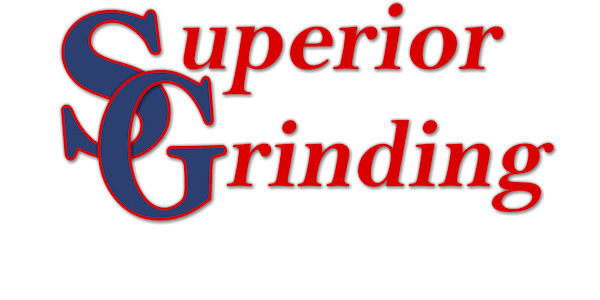 Superior Grinding is now owned by Rob & Trish Weilert and they along with their sons, daughter and dedicated technicians strive for excellence in quality and production. Production with excellent turnaround time and convenience! 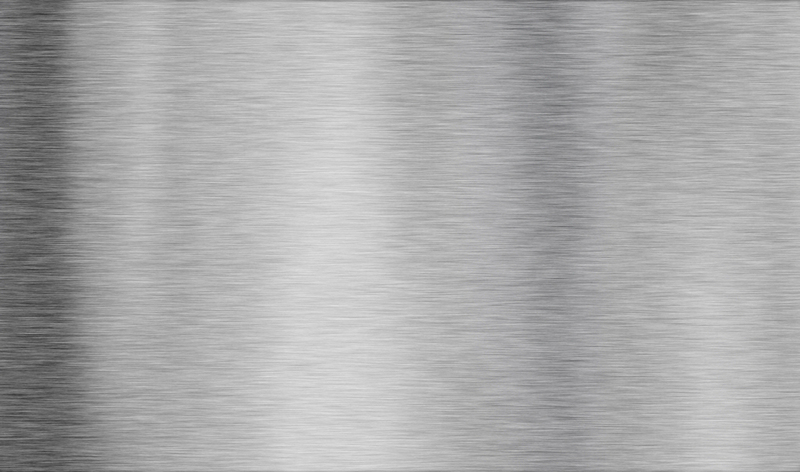 Our Production Department offers Production Surface Grinding, Production O.D. 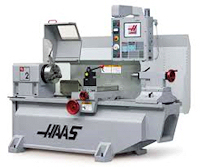 Center Type Grinding, Production Honing, Center less Grinding both thru feed and in feed, Specialized Sharpening and we employ the latest technology in close tolerance sizing.